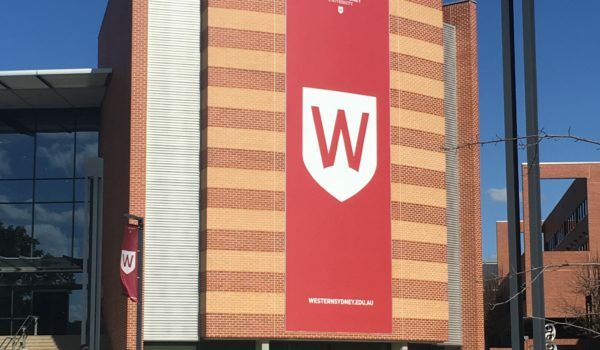 This report examined the feasibility of establishing a bike share program at Western Sydney University (WSU), Parramatta. 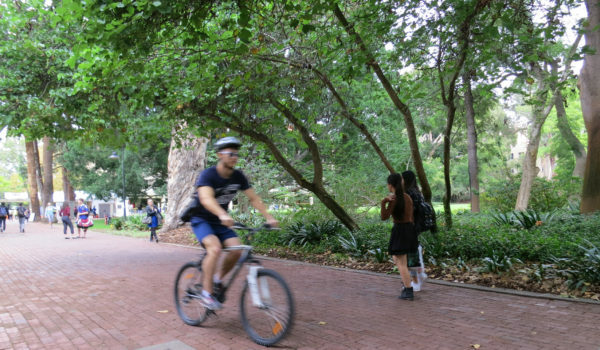 This WSU commissioned report provided the university with a detailed analysis of the capacity of bike share to enhance transport choice for the WSU community at Parramatta. 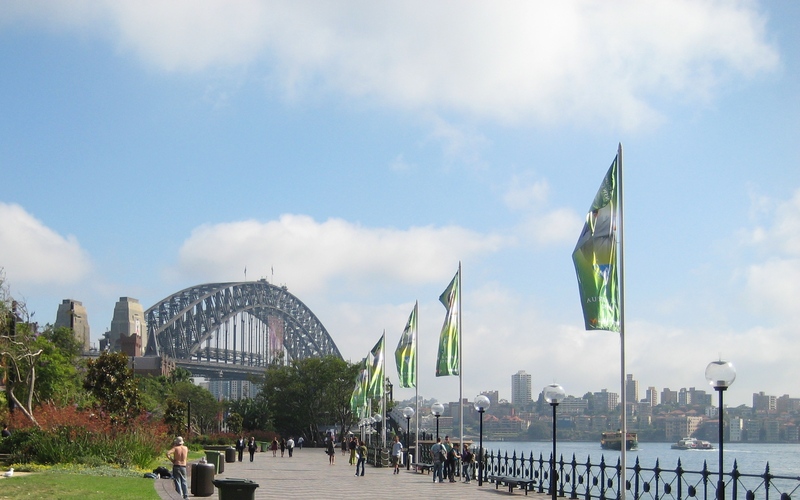 Working with a group of inner Sydney councils, and Opus International, the Institute for Sensible Transport are conducting a feasibility study for bike share in Australia's largest city. 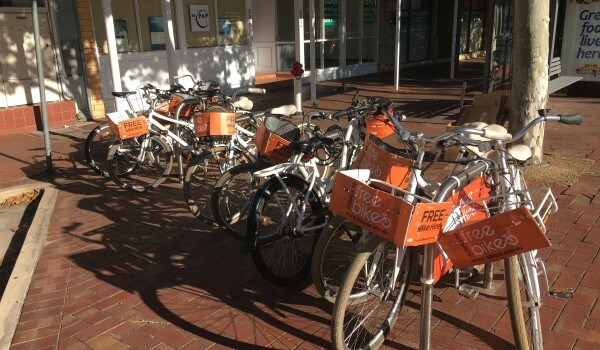 In 2016 we were commissioned by the City of Perth to lead the Perth Bike Share Feasibility Study. 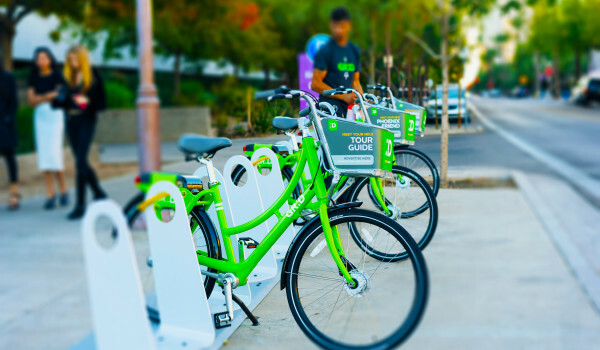 This project is the first strategic assessment of the potential for Perth to support a well used bike share program. 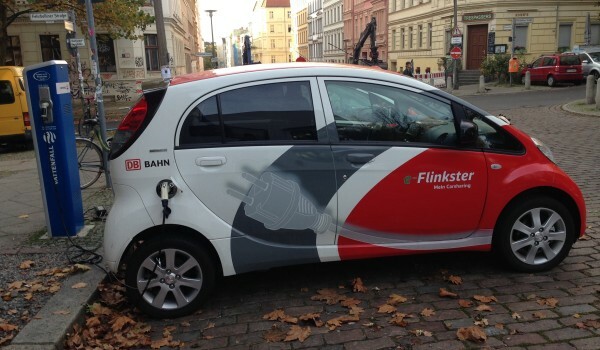 We were engaged by Monash University, Melbourne to investigate mechanisms to boost levels of car share use by the growing residential student population. We have been engaged by the City of Adelaide to develop a set of options for a future bike share program in the South Australian capital. This workshop involved a facilitated discussion on possibilities for a bike share program in Australia's largest city, Sydney. 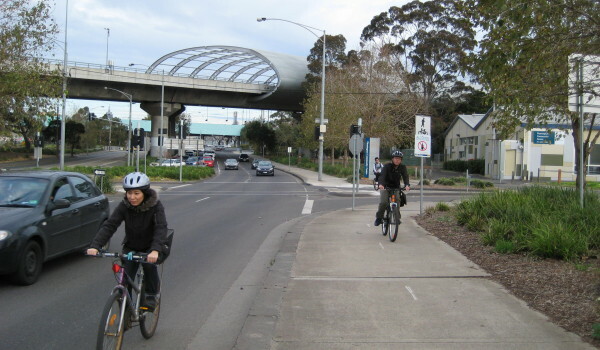 In mid-2015 we were commissioned by Moonee Valley City Council to prepare their new Integrated Transport Plan. 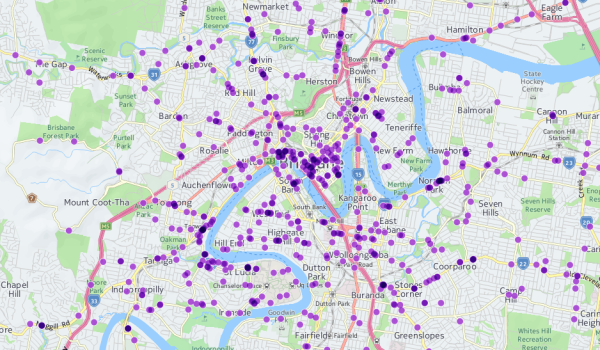 Using police reported crash data for Queensland, we have visualised the spatial distribution of incidents in which a cyclist was involved. It's difficult to think of a time in which transport technology has developed as quickly as it is now. Apps able to summon rides at the tap of a screen, cars that can drive themselves and large-scale, GPS enabled bike share. These were all once fanciful ideas that have in one form or another arrived in our cities.